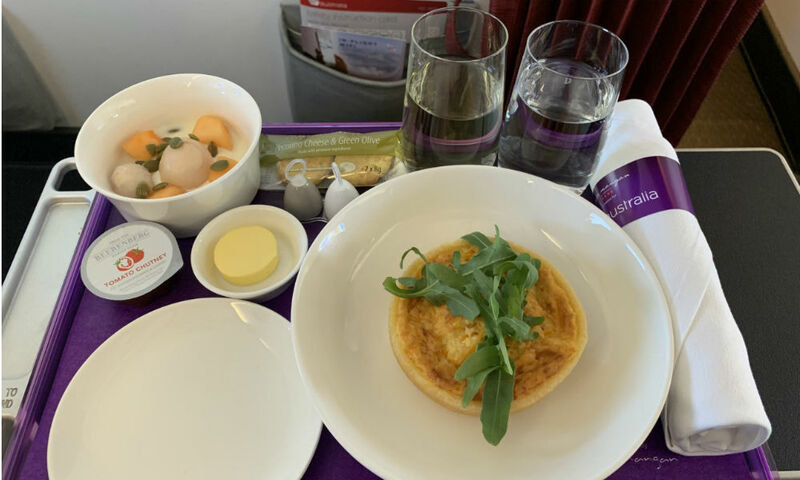 Virgin Australia is a regular airline that was founded in 1999 in Australia. 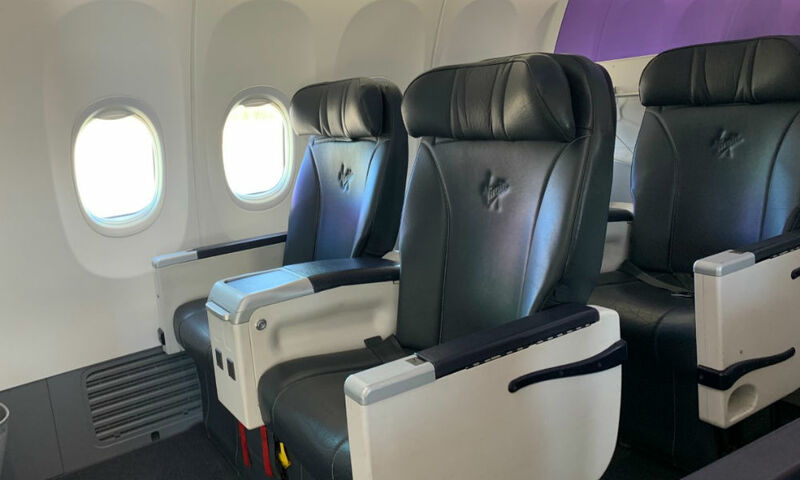 Virgin Australia fleet, including Virgin Australia Regional, consists of 124 aircraft with 5 Boeing B777 300, 78 Boeing B737 800, 2 Boeing B737 700, 6 Airbus A330 200, 14 ATR 72, 3 Embraer 190, 2 Airbus A320, and 14 Fokker 100. 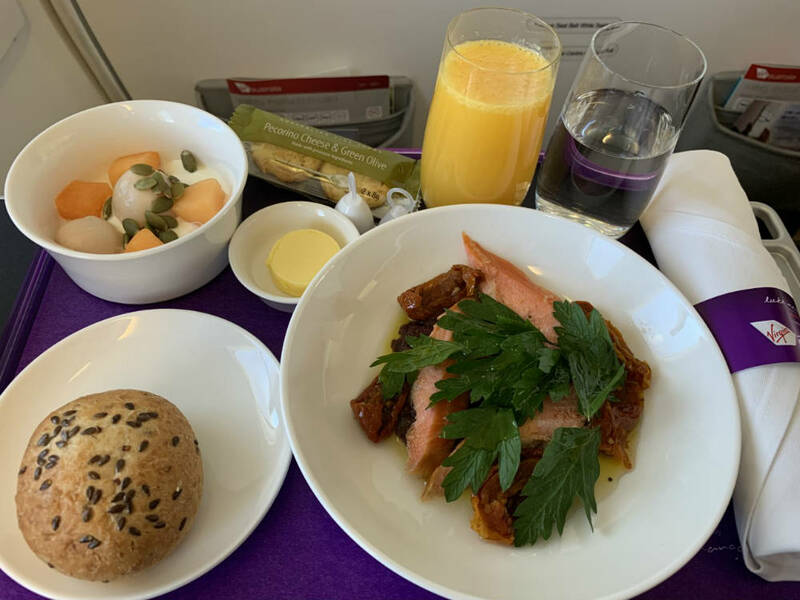 Code share airlines for Virgin Australia are: Virgin America, Virgin Atlantic, Air New Zealand, Delta Airlines, Air Canada, Singapore Airlines, Air Berlin, Etihad Airways, South African Airways, Tigerair Australia, Hong Kong Airlines. Virgin Australia serves 14 countries around the world on routes with flights to Australia.